That got your attention didn’t it – and with good reason. 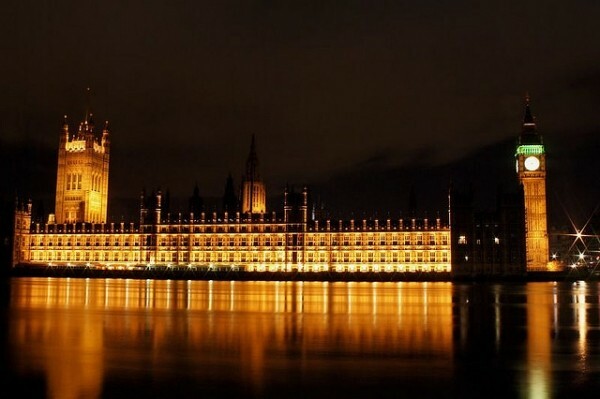 The UK Parliament has just passed a highly controversial law that has been met with outrage across the photography world. The new Enterprise and Regulatory Reform Act allows all so-called ‘orphaned’ work to be used for free. That’s right – photographs and other creative work can be used without explicit permission if the owner cannot be contacted. Most worryingly of all, the law also applies to images that have no metadata. As we know, the majority of websites and social media sites strip out all metadata. Bingo! For the next individual or corporation that comes along, it’s free. This extraordinary change in the law drives a horse and cart through copyright protection. Before it was illegal to exploit a copyright work without the permission of its owner: now it is legal. The exact workings of the new legislation are yet to be formalised and the full text of the act is not published until Thursday (2 May) so we do not yet know exactly what that vague term “diligent search” means. Apparently, the searches would have to be verified as diligent by independent authorising bodies. In addition, organisations would have to pay a “market rate” to use orphan works so rights holders could be recompensed for the use of the works if they were later identified. And just in case you weren’t quite sure just whose side this law is on, it also allows future reforms to exceptions to copyright to be delivered far more easily, through new regulations rather than new Acts of Parliament. In a global digital world this law has implications that stretch far beyond the borders of the UK. Indeed, the law has caught the particular attention of US photographers. In a letter to business minister Vince Cable, whose Department for Business, Innovation and Skills is behind the act, six groups representing US photographers and graphic artists say it breaches international law and warn it will have costly consequences. At home, UK Photography’s biggest celebrity, David Bailey, has written to the Chancellor of the Exchequer George Osborne MP on behalf of all owners and creators of intellectual property. The campaign against this law is growing. In the meantime, the only way to protect yourself completely is to register all your images or take them offline completely. 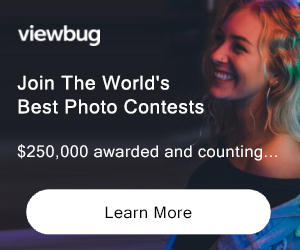 JOIN OVER 99,937 and receive weekly updates!